That’s right, we’re back, and very excited to begin the next story-arc! It’s gonna be four issues of action, intrigue and revelations. If you thought the first five issues were good, I guarantee you’ll love the new stuff we’ve got planned for Trane and Allumette. 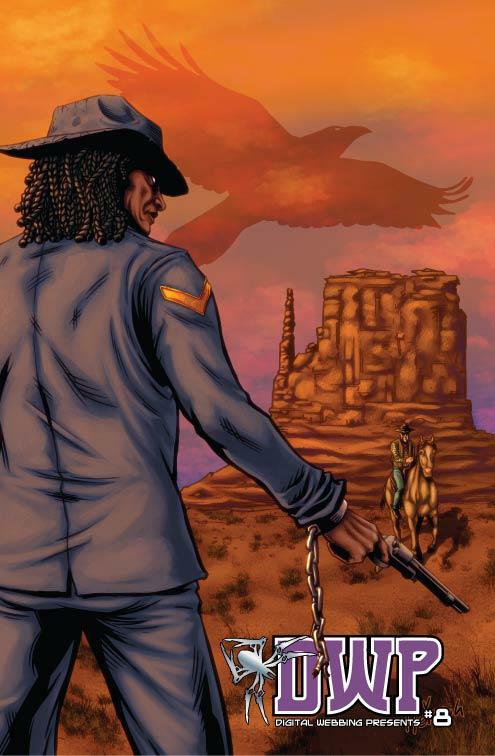 Also, if you want to experience PROTEGE on the ComiXology platform, issues are available here. Update #1: the Kickstarter for the PROTEGE graphic novel has launched! I’ve put in a lot of work to create a great campaign, and I hope you’ll like what it has to offer. I am really excited to see the print edition of PROTEGE become a reality, and even more jazzed to get this book into your hands! 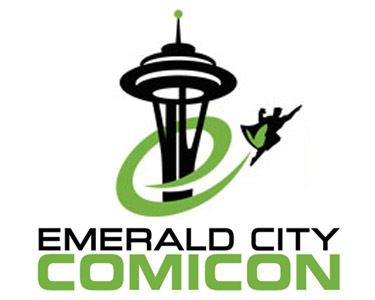 Update #2: I’ve heard a lot of great things about Seattle’s Emerald City Comicon from other independent writers and artists, so I’m looking forward to setting up shop in the rainy city later this month. March 28 – 31, I’ll be in Artist Alley GG-02. If you’re attending ECCC stop by and say hey.